When planning a visit to Champagne for work or pleasure, spend time traveling to some of the numerous champagne houses along the Route Touristique Du Champagne (Champagne Tourist Route). In addition to champagne tastings and champagne cellar tours, enjoy views of vineyards. Take time to marvel on the remarkable, historical architecture views along the trail. Travelers using the Champagne Tourist Route will find it easy to identify the champagne houses that participate on the trail. The Tourist Route is well marked. Many of the champagne houses have received the Vignobles & Découvertes label. The label offers an indication of a quality experience. Since there are so many participating champagne houses and miles to travel, the Champagne Wine Route is divided into five wine routes (trails). When planning a visit to individual champagne cellars, be sure to contact the cellar in advance to find out if appointments are necessary. The Massif Saint-Thierry trail is located in the northern area of Champagne. The trail begins in Reims at the Cathedral of Reims. 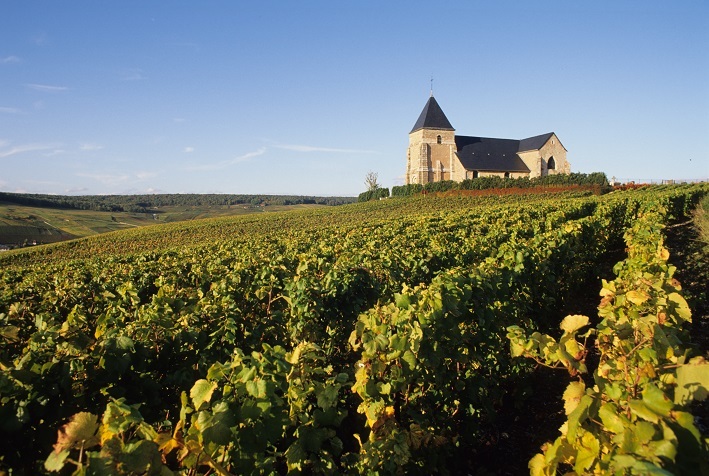 The wine route was named after Saint Thierry, a Benedictine monk who started the Saint Thierry Monastery in 6th century AD. Travelers will discover picturesque vineyards, churches and villages along the way. The Reims Mountain trail is 45 miles long. The trail can begin in either Reims or Epernay and traverses the Reims Mountain Regional Nature Park. 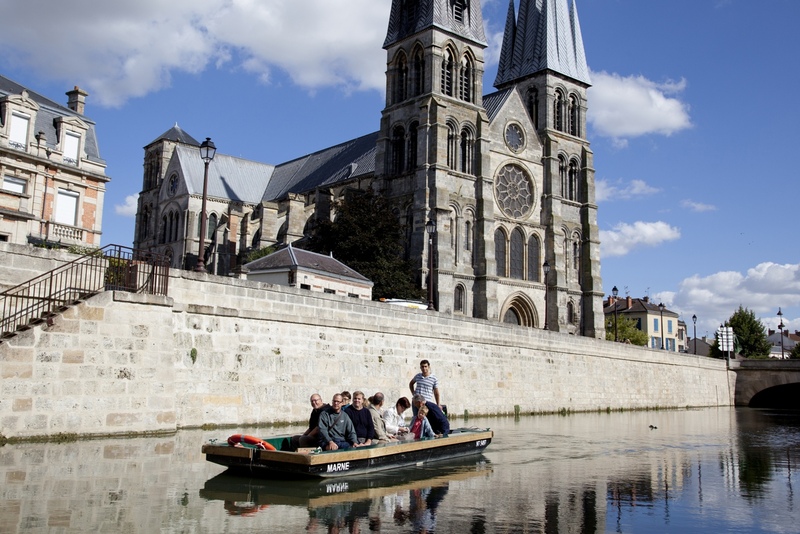 Visitors who start in Reims will first view underground tunnels, Le Verger Museum and a fine arts museum before leaving Reims and making their first stop in Gueux, a small village. The Route du Champagne Marne Valley begins in Epernay and follows the Marne River right bank returning to Epernay by the left bank. Enjoy views of villages, churches and vineyards. The popular grape variety growing in this area is Pinot Meunier. From some portions of the trail travelers can see the beginning of the Côte des Blancs’ hilly region. As its name implies the majority of grapes growing along this trail are white. The region is also known as the birthplace of Chardonnay. 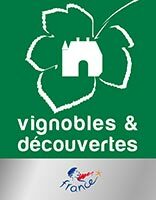 Look for champagne houses with the Vignobles & Découvertes label. 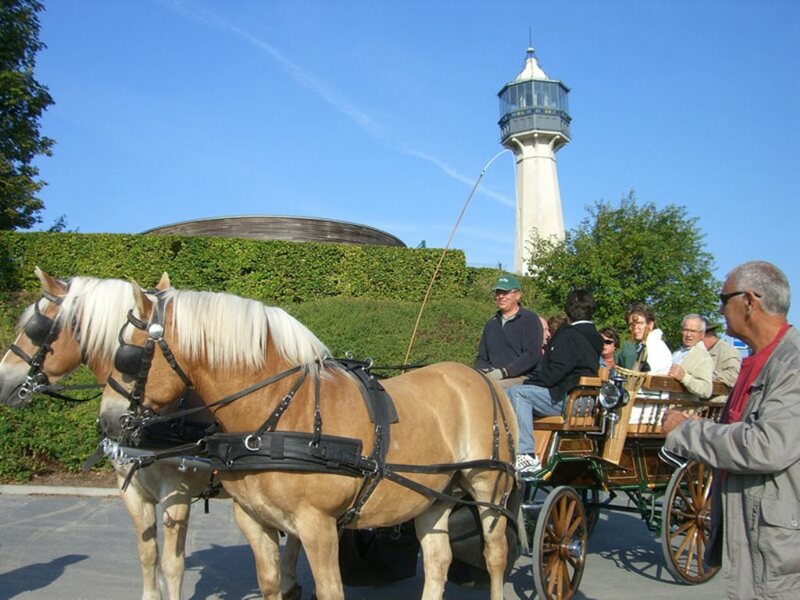 Begin in the town of Epernay, also known as the capital of Champagne, and travel along the Avenue de Champagne. Several renowned champagne houses are located here. In Pierry visit a castle built in the 1700s with cellars and a storeroom. 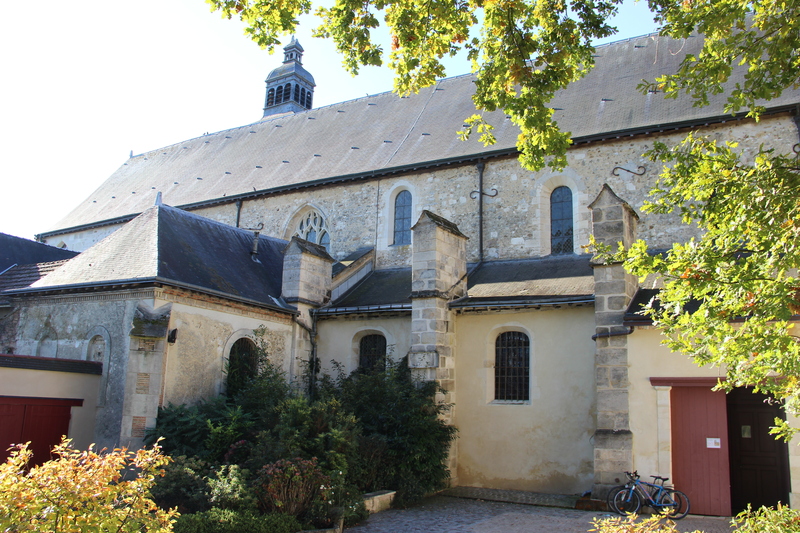 An 1100s church, Chavot-Courcourt, built of stone is also here. The trail ends at stops in two villages Chantemerle and Villenauxe-la-Grande. Look for pottery and ceramics in Villenauxe-la-Grande. The Hills of Vitry is a newer trail focusing on the vineyards between Vitry and Lake Der. The trail is 37 miles that runs about hills, fields and mountains. The trail also passes through 15 villages. The Hills of Vitry starts off in Vitry-le-François, named after François I. Continue to the 1700s Porte du Pont and proceed to Châlons-en-Champagne. 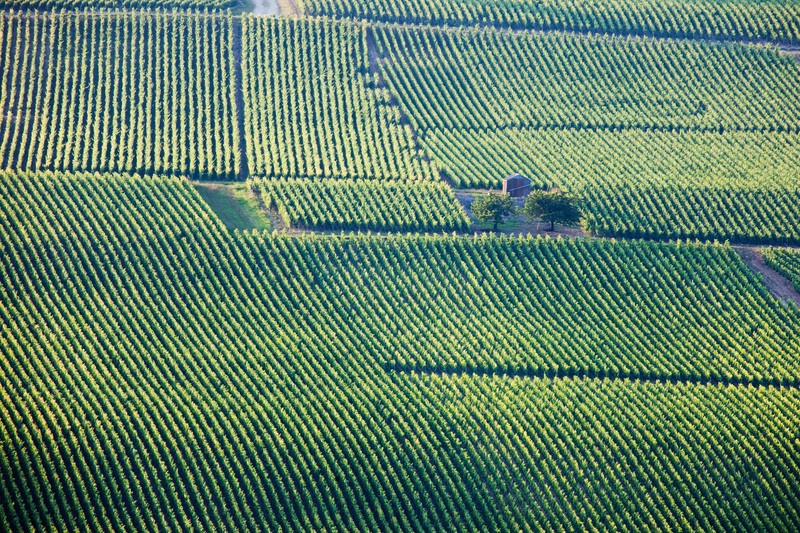 View vineyards near Couvrot and on Gravelines slopes. For more information about the Champagne Trail visit the IWINETC 2015 Premium Sponsor La Champagne La Marne.